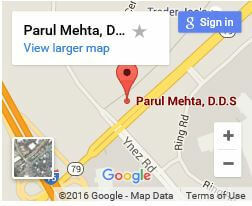 Dental Inlays and Onlays | Parul Mehta DDS. If you have one or more teeth that have sustain damage to their biting surface, they can be very painful to use. 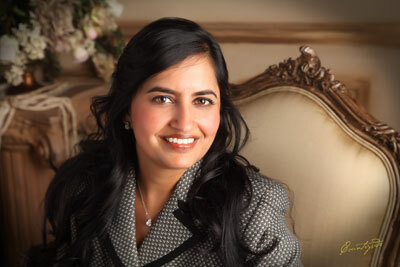 Furthermore, teeth become more susceptible to decay, cracks, and chipping after the surface is damaged. 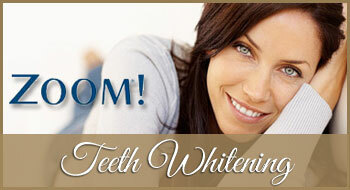 To restore and secure teeth in this situation, we usually make use of inlays and onlays. When we find one or two small sections of decay on a tooth, the best solution is to use an inlay. 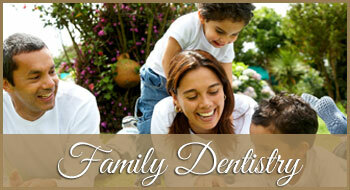 However, when large portions of the cusp (chewing surface) is damaged, onlays are utilized. Inlays and onlays have traditionally, are formed from gold. Yet, modern trends are leaning towards the use of porcelain and tooth-colored composite resins due to their strength and cosmetic appeal. 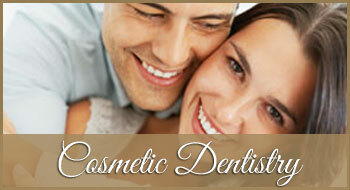 Our dentists can use any of the above substances. There are a couple of ways we can handle an inlay/onlay application according to the substance chosen. If a metal or composite material is preferred, we will clean the decaying surface area, which prevents the chances of the need for a future root canal. Next, an impression of the tooth is made so that an exact mold of the inlay/onlay can be formed. 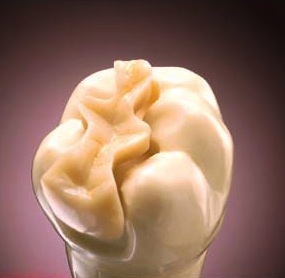 This impression is constructed and upon your next visit we’ll insert the inlay and bond it to the tooth. The other option applies if you decide to use porcelain. 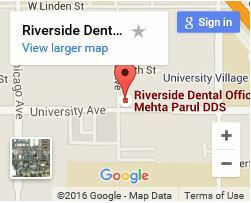 We can use our CEREC technology to create the inlay/onlay during your visit and insert it on the same day. 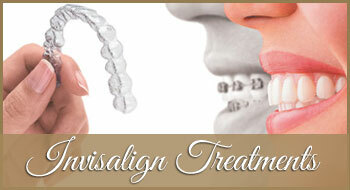 In either option, we will make ensure that the procedure is performed with a gentle touch to maximize your comfort. 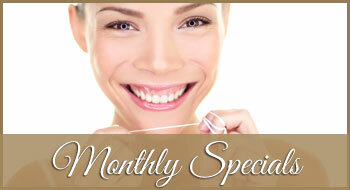 Inlays and onlays provide better strength to a tooth that traditional fillings. The life span of inlays/onlays have ranged from 10 to 30 years. 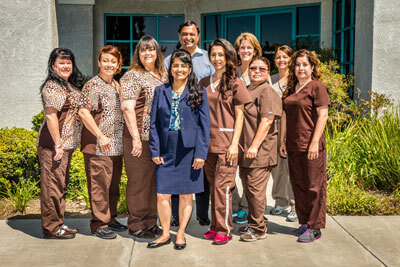 When you visit us, we’ll help you to determine if the dental inlay/onlay procedure is in your best interest. 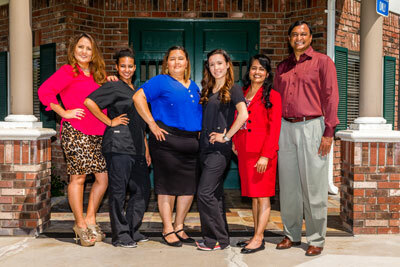 The Offices of Dr. Mehta & Associates works hard to provide healthy, beautiful smiles throughout Murrieta, Riverside, and Temecula.